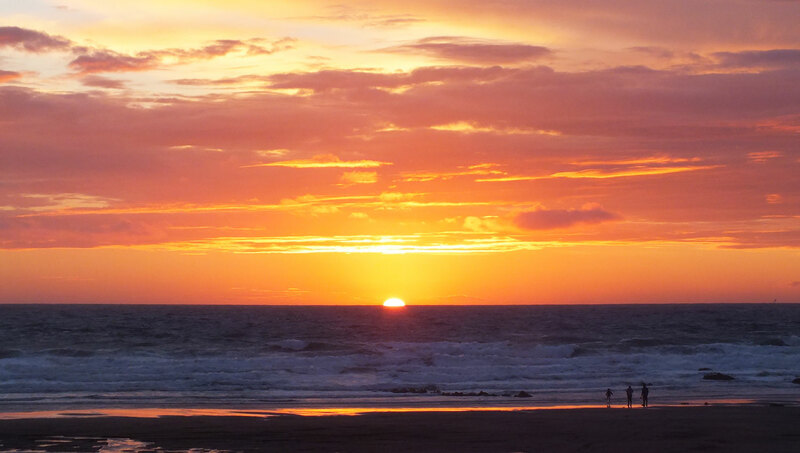 Widemouth Bay sits just 2 miles South of Bude on the beautiful Atlantic coastline of North Cornwall. 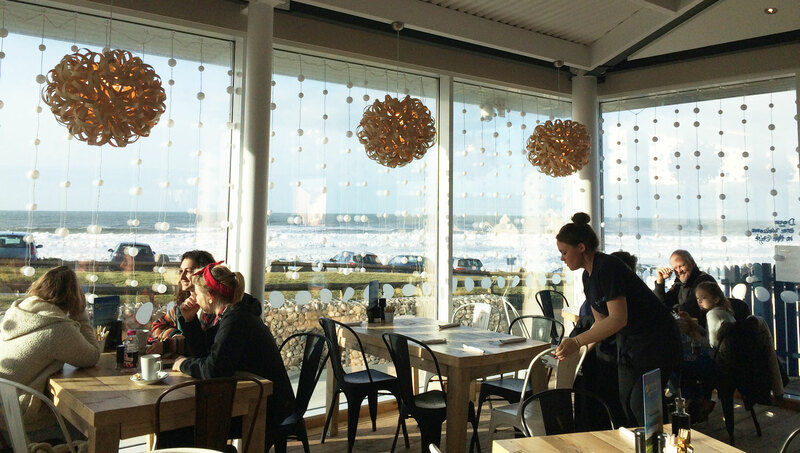 With the bay facing directly west, the sunsets over the sea each evening are nothing short of spectacular. Our holiday home Stay is situated in Madeira Drive, being directly opposite the beach. 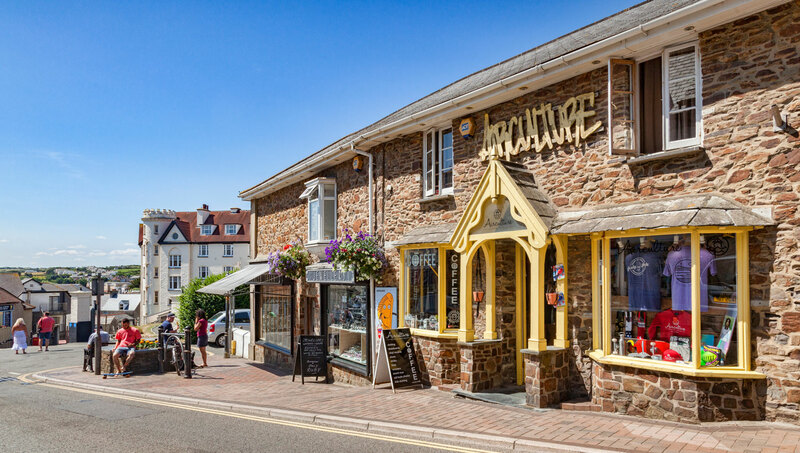 Home to one of the best beaches in Cornwall, Widemouth Bay is self-sufficient with a general store, fish and chip shop, tea room, surf hire shop, 3 beach cafes, a superb restaurant and two great local pubs. With all of these amenities being just a stone’s throw from Stay you’ll be forgiven for not picking up the car keys until it’s time to leave! 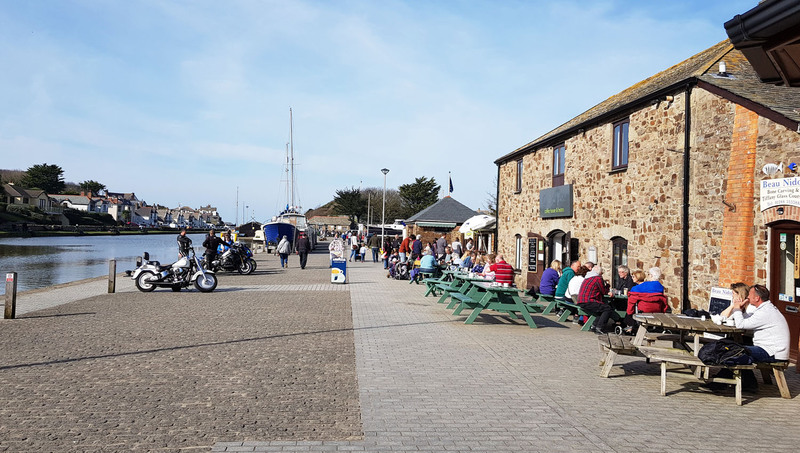 For those keen to explore the local area, a short drive north along the coastal road with its breath-taking sea views will arrive you in nearby Bude, being a well-equipped traditional Cornish town with two great beaches of its own and a wide selection of shops and places to eat. 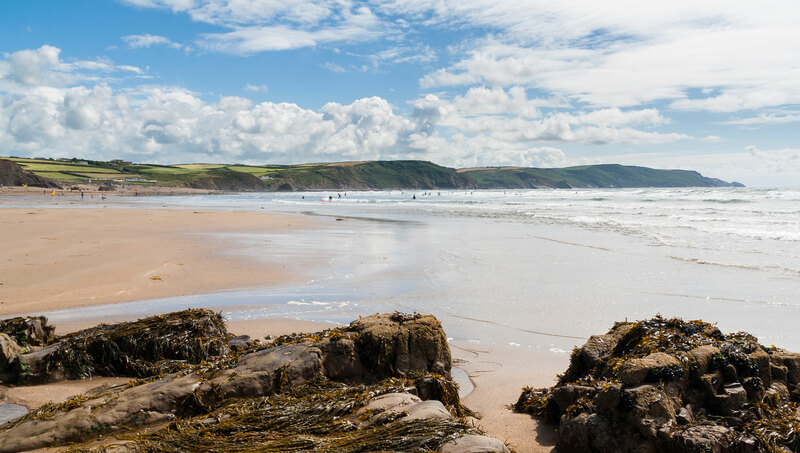 Heading south along the coastal road you’ll find Crackington Haven, an enclosed bay again being ideal for families, with stunning scenery, excellent facilities and a gently shelving beach. 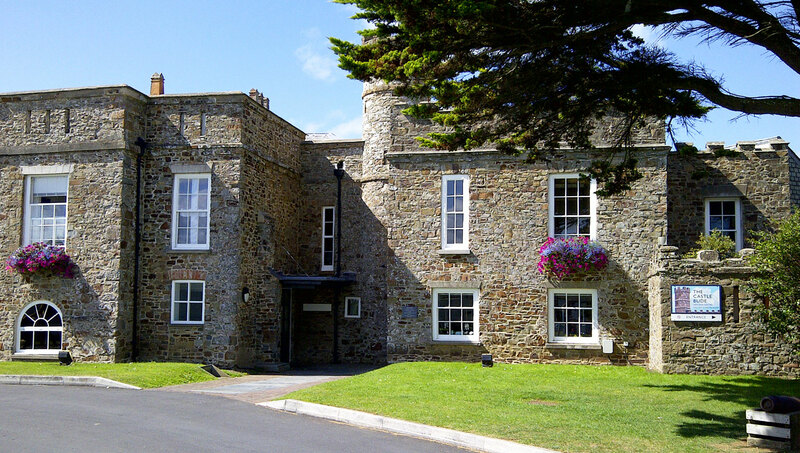 Just a mile inland from Widemouth Bay is the A39 (known as the Atlantic Highway), running parallel to the coastline and providing great links to the rest of Cornwall. Picturesque Clovelly is an easy drive north, close to which is the pretty port town of Bideford and its larger sister Barnstaple. 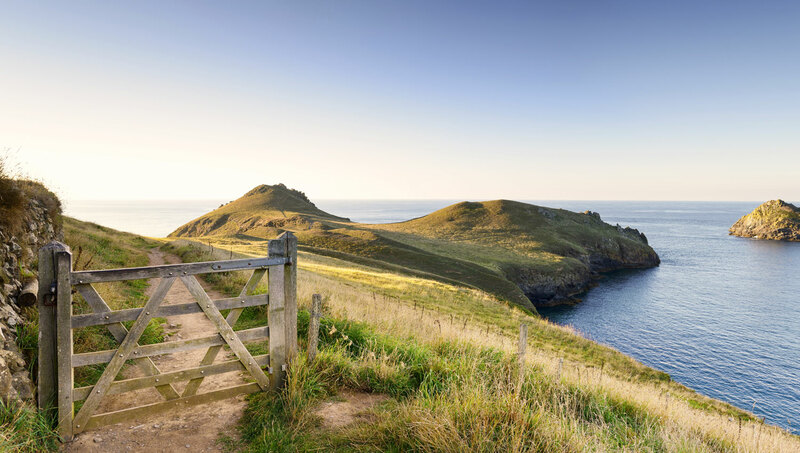 A journey south on the A39 leads to a host of must-visit Cornish locations to include Boscastle, Tintagel, Port Isaac, Polzeath, Padstow and onwards further south into Cornwall. And of course for those determined to hang-up the car keys for the duration of their stay, Widemouth Bay is on the Bude to Wadebridge bus route that provides a relaxed and scenic journey along the North Cornish coastline, stopping at a number of locations to include Crackington Haven, Boscastle, Tintagel and the pretty town of Camelford. Numerous bus services run onwards from both Bude and Wadebridge offering easy links to the rest of Cornwall.